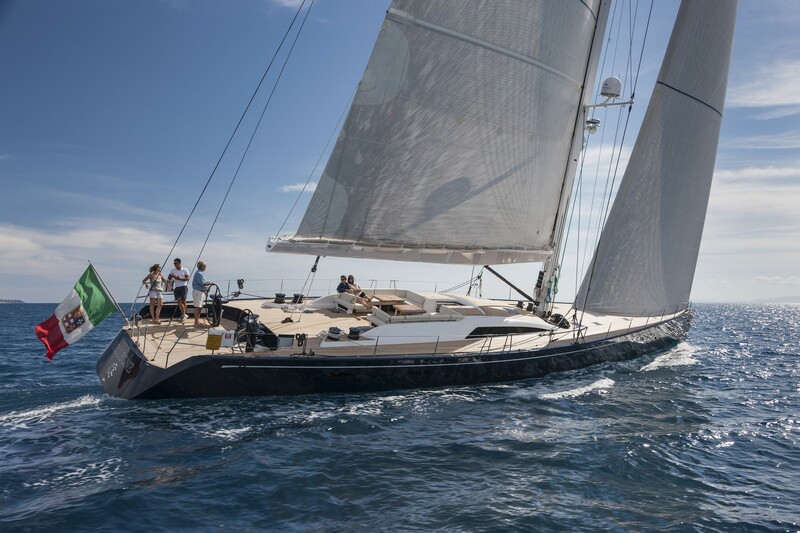 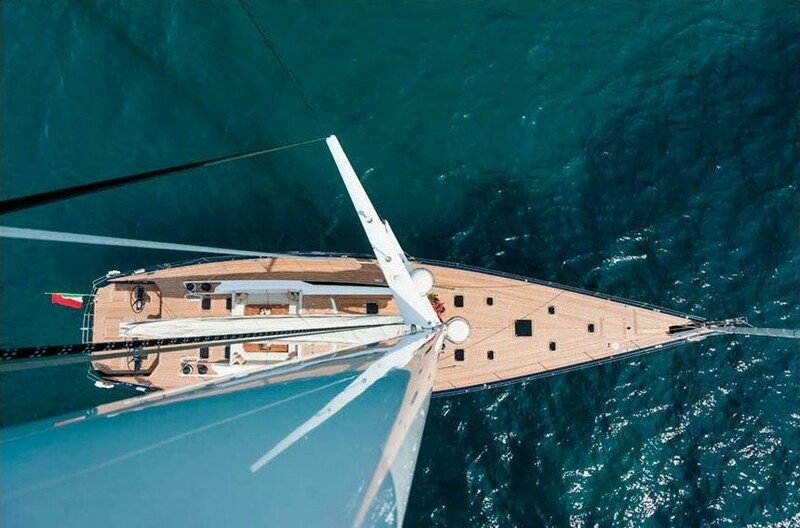 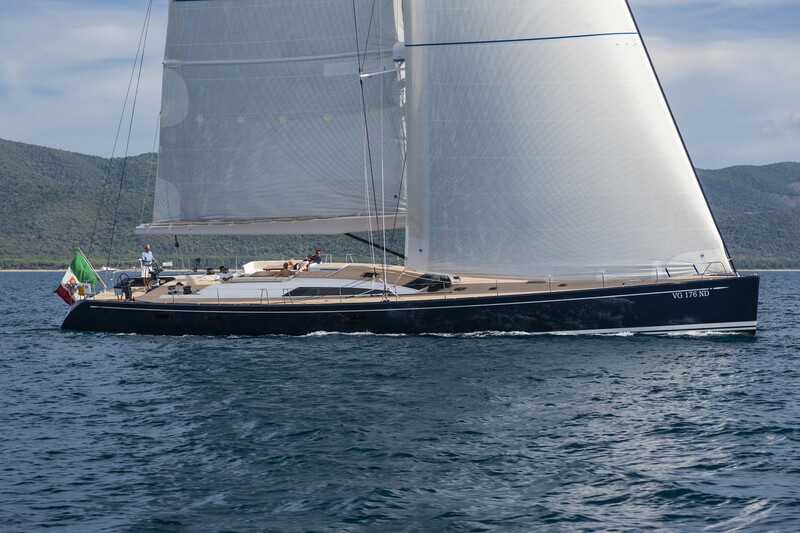 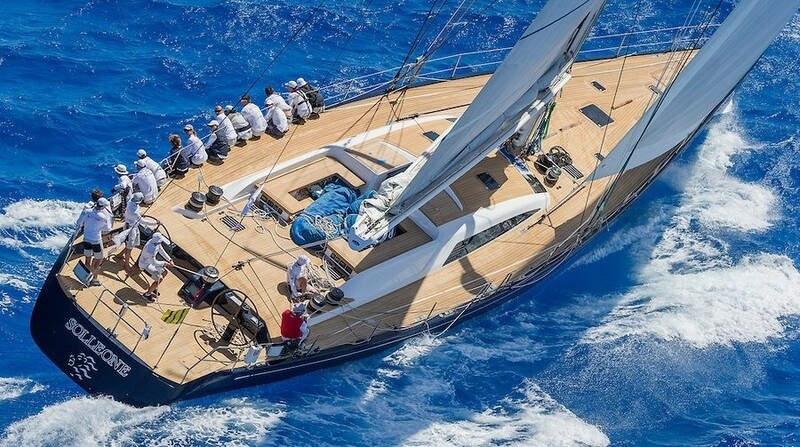 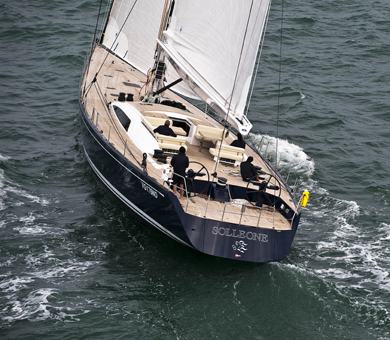 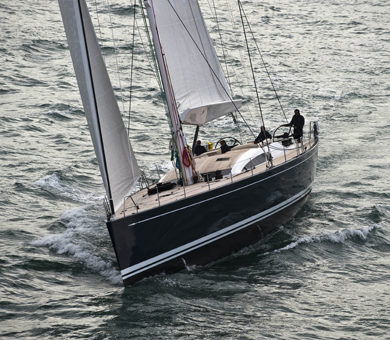 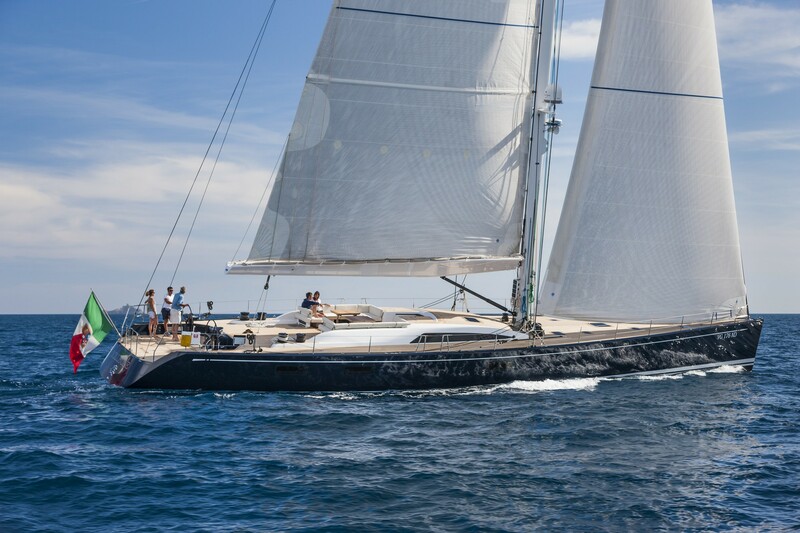 Sailing Yacht SOLLEONE is a sleek performance Swan 90 S as designed by Nautor’s Swan designer German Frers – putting her at the end of a long line of high quality yachts. 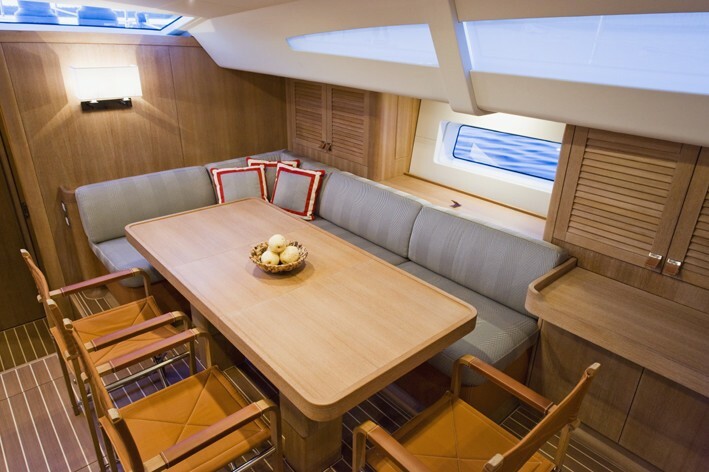 SOLLEONE is able to accommodate 8 charter guests in 4 cabins and is available for luxury yacht charters in the Mediterranean. 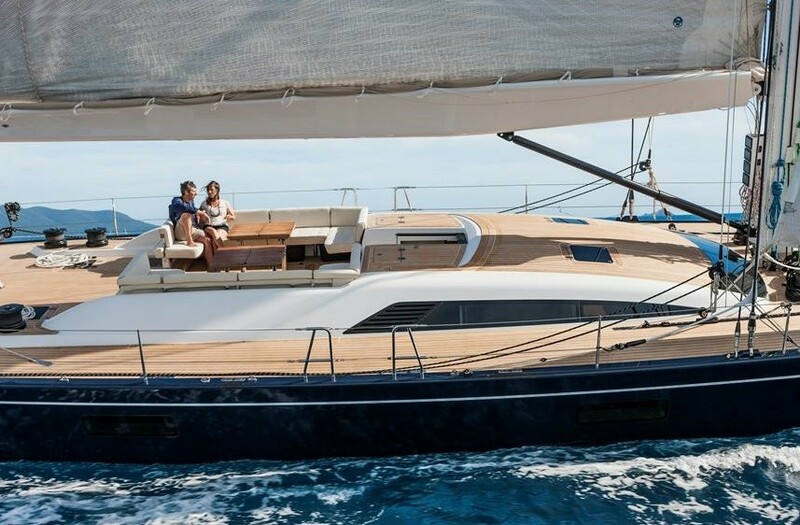 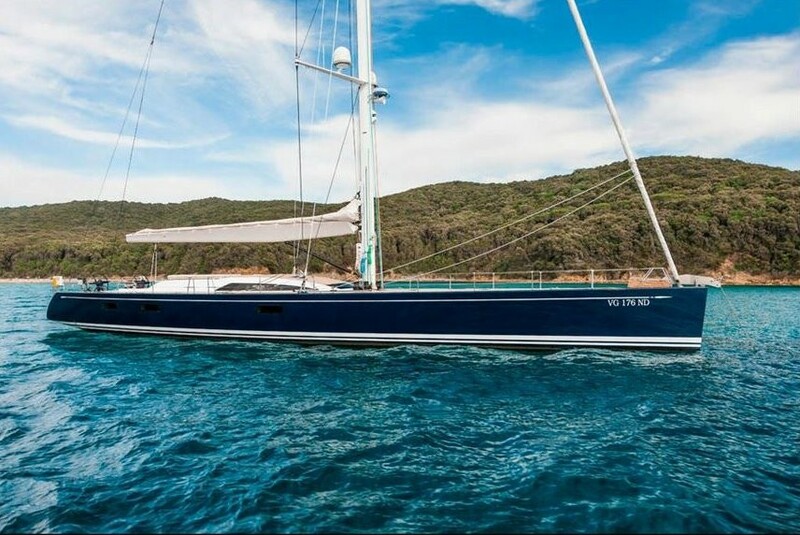 With the 2009 Swan 90 S, Frers has combined a gracefully designed yacht exterior with a spacious and elegant accommodation in keeping with the performance/cruiser Swan sailing tradition. 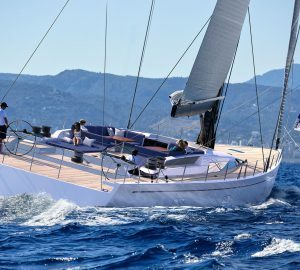 S/Y SOLLEONE is therefore great for comfortable extended chartering as well as looking stylish and performing very well on the water. 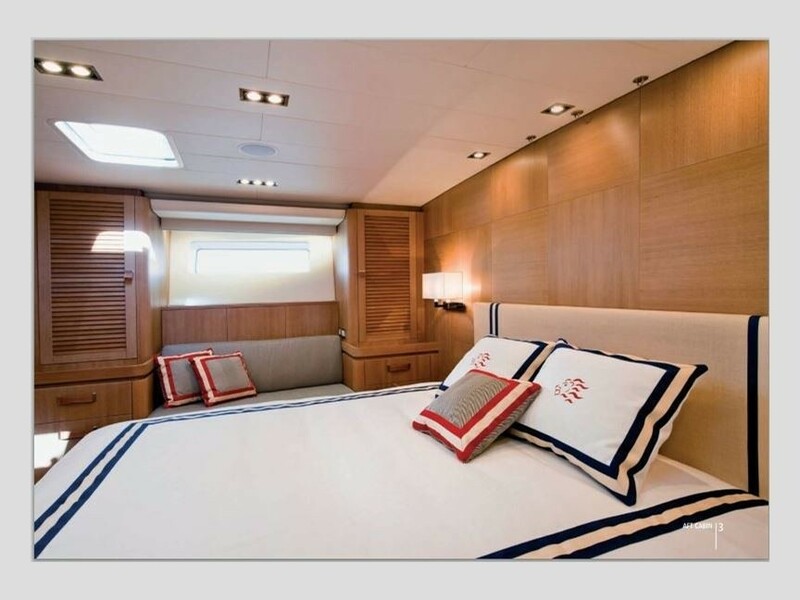 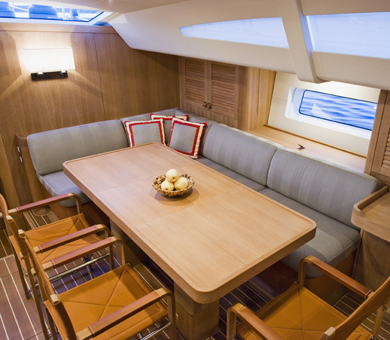 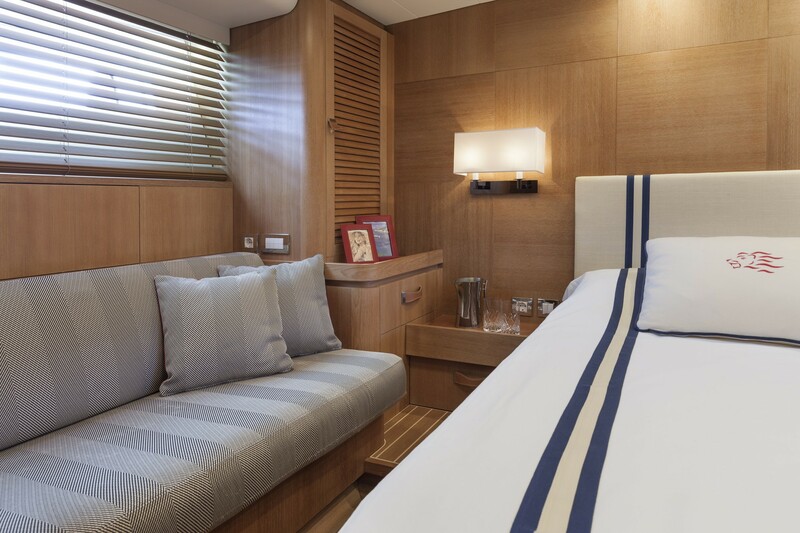 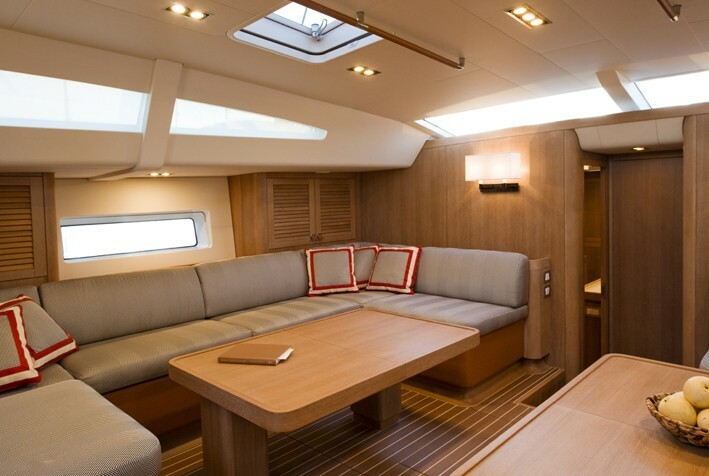 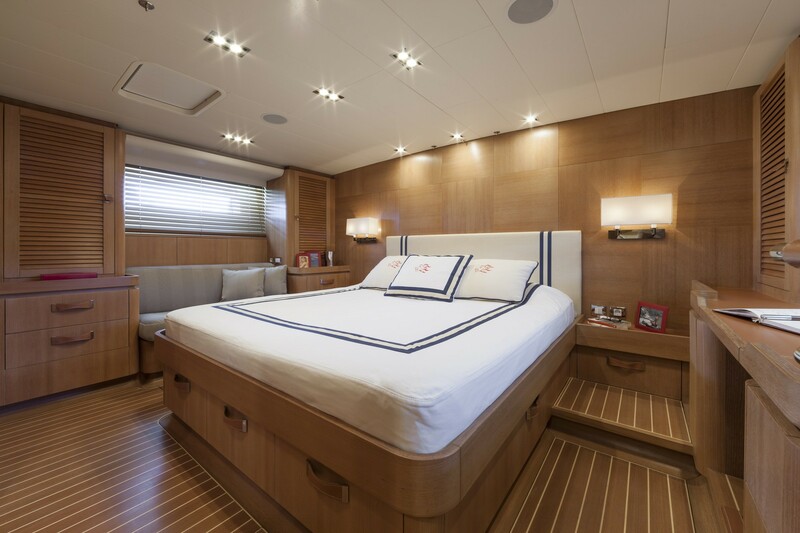 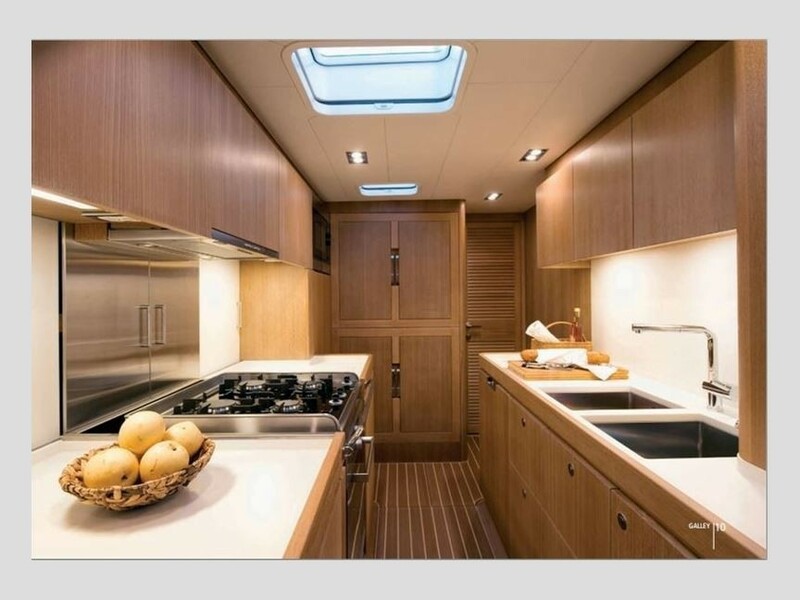 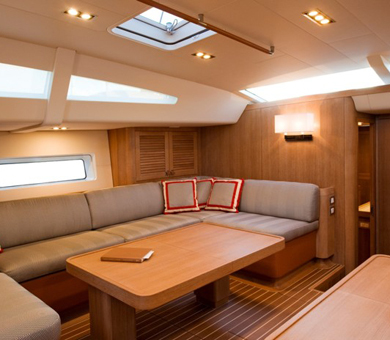 The yacht’s deckhouse increases her light wood saloon interior space and luminosity has also provided a greater feeling of space and comfort and even though she has a graceful and sleek hull form she also has a generously proportioned interior. 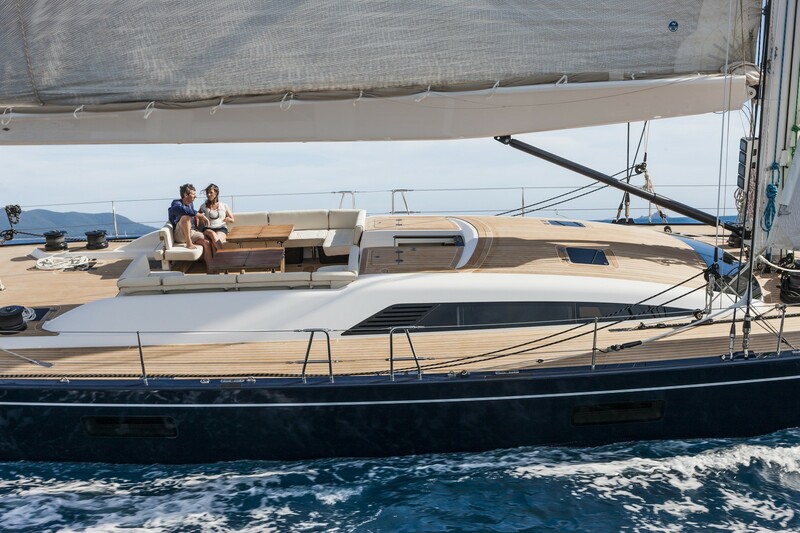 Yacht SOLLEONE embodies both form and function - versatility and sailing pedigree – great looking design and easy handling. 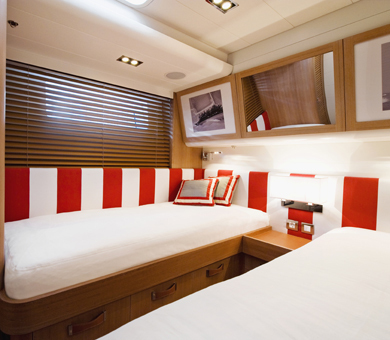 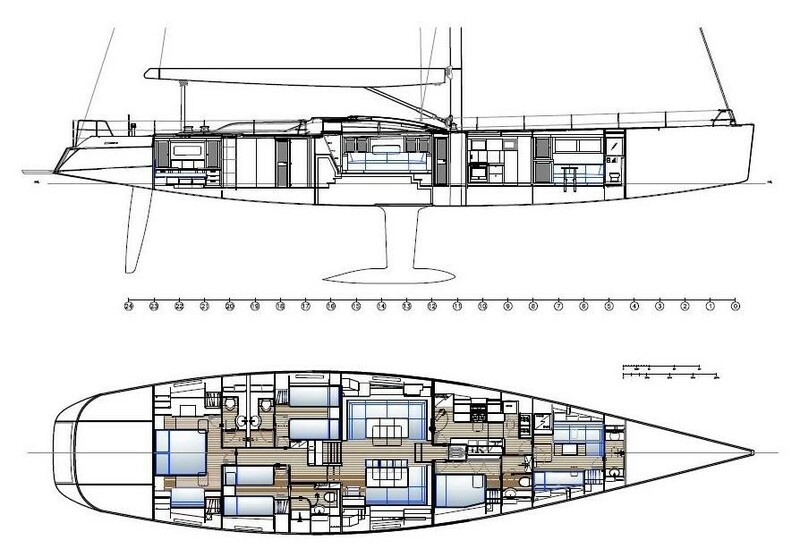 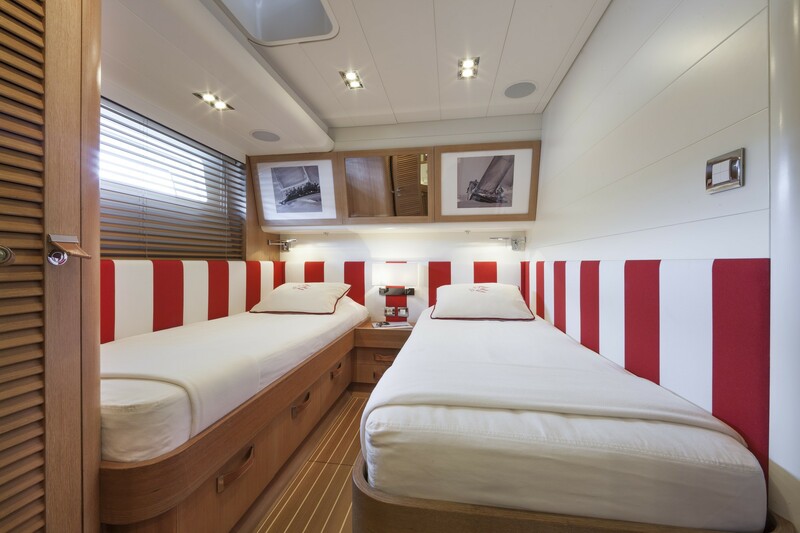 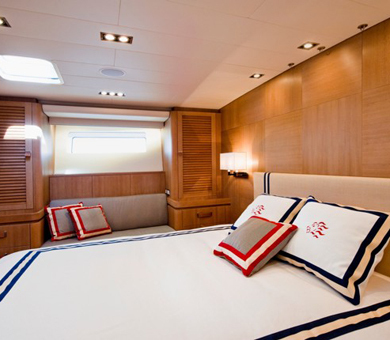 Sailing Yacht SOLLEONE has shower ensuites in all her cabins. 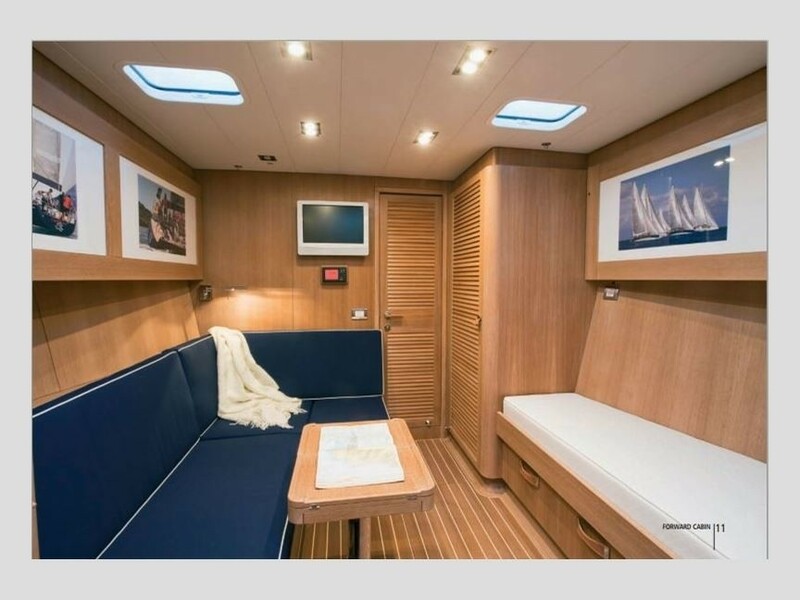 Her accomodation is ideal for 6 adults and 2 children. 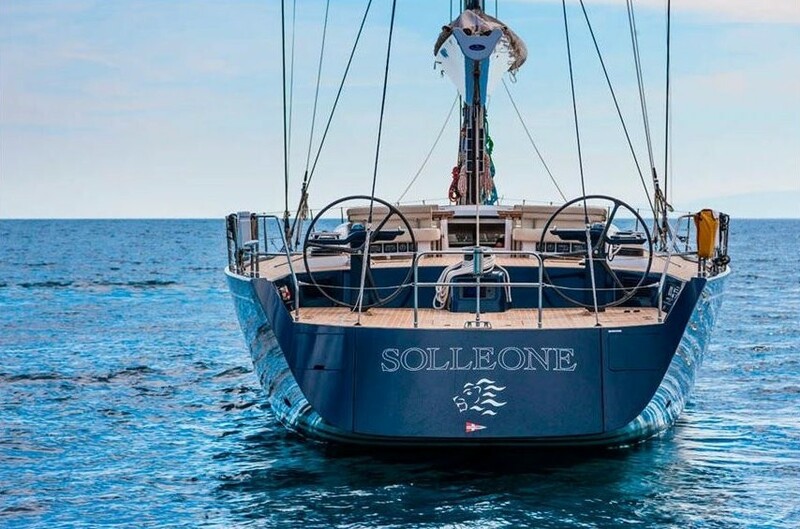 Yacht SOLLEONE has the following Tenders & Toys: 1 x 3.40m tender 20hp, Communications, Sat Phone, Wifi, 2 x Dell Computer 17', Printer, Audio Visual Equipment and Deck, Facilities -Bose Lifestyle System DVD/CD/FM, loud speakers in all cabins. 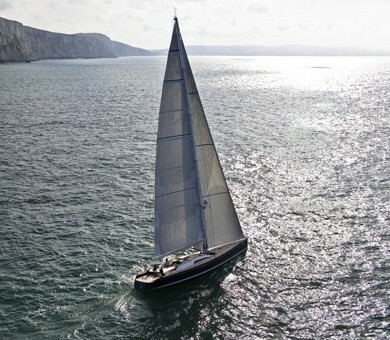 -SONY 32” LCD connected with Delta Antennae for terrestrial television.